If you’re nearing your Audi lease maturation and want to explore your next steps, turn to Audi Brookline for assistance. Our Greater Boston Audi dealership has experience helping drivers return or renew their Audi leases, and we make the process simple, streamlined and stress-free. Whether you want to return your Audi lease, extend it or discuss purchasing your leased Audi model, Audi Brookline is here for you. Where can I turn in my Audi lease? You can turn in your leased Audi at any official Audi lease return center, such as Audi Brookline. No matter where you leased your Audi from in the U.S., Audi Brookline is happy to help you with the end-of-lease process. 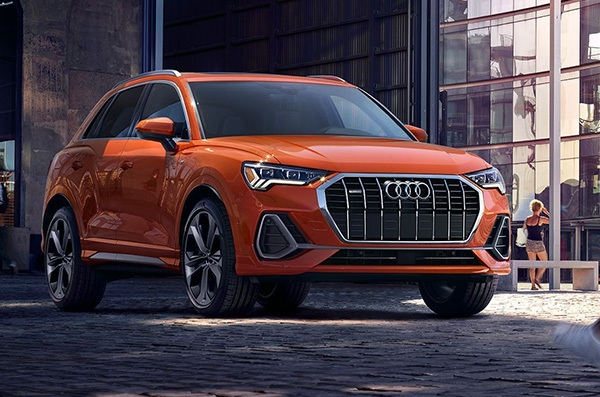 Whether you want to return your leased Audi A6 to trade up to a newer Audi sedan, or you want to discuss purchasing your leased Audi Q3, we can help. Who should I contact for my Audi lease return pre-inspection? Audi lease-end inspections are handled by Alliance Inspection Management (AiM), a third-party inspection company. Schedule an appointment with AiM online or contact then at 844-889-8529. You can arrange to have your Audi inspected at your home, your office or at our Audi dealership in Brookline, MA. 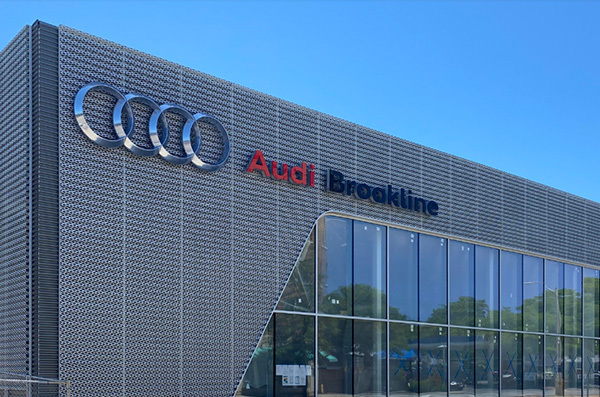 It’s easy to get to Audi Brookline from Cambridge, Somerville, Newton and all over Greater Boston. 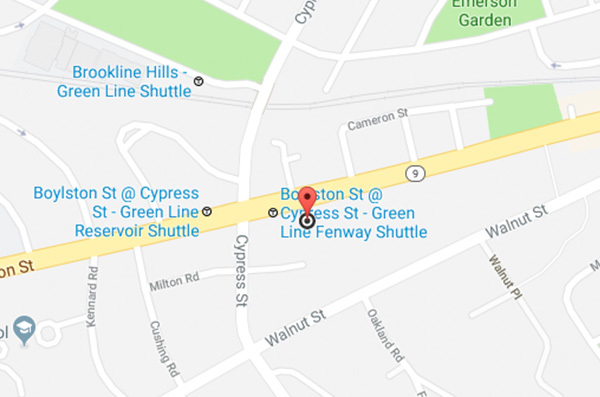 Get directions here, then visit Audi Brookline for a fast and simple Audi lease return process. If you have any more questions about the Audi lease return process or your options when your Audi lease is about to mature, contact Audi Brookline. We look forward to assisting you with your Audi lease return or renewal!